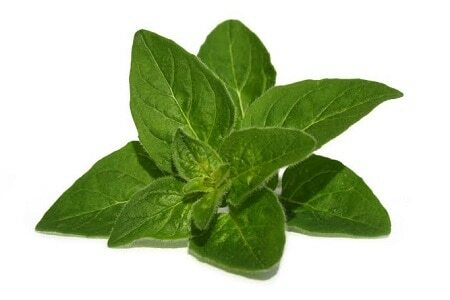 Wild Oregano or Oil of Oregano contains chemicals that might help reduce cough and spasms. Oregano also might help digestion by increasing bile flow and fighting against some bacteria, viruses, fungi, intestinal worms, and other parasites.It is applied to the skin for skin conditions including acne, athlete’s foot, oily skin, dandruff, canker sores, warts, ringworm, rosacea, and psoriasis; as well as for insect and spider bites, gum disease, toothaches, muscle pain, and varicose veins. 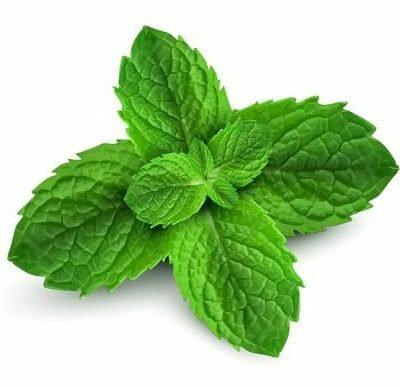 Oregano oil is also used topically as an insect repellent. 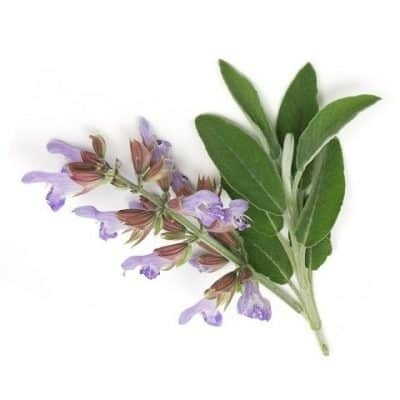 Use: Treating foot or nail fungus, killing parasites and easing infections, alleviating sinus infections and colds. Oregano is used for respiratory tract disorders such as coughs, asthma, croup, and bronchitis. 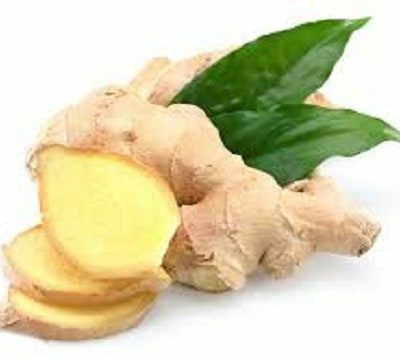 It is also used for gastrointestinal (GI) disorders such as heartburn and bloating. Other uses include treating menstrual cramps, rheumatoid arthritis, urinary tract disorders including urinary tract infections (UTIs), headaches. 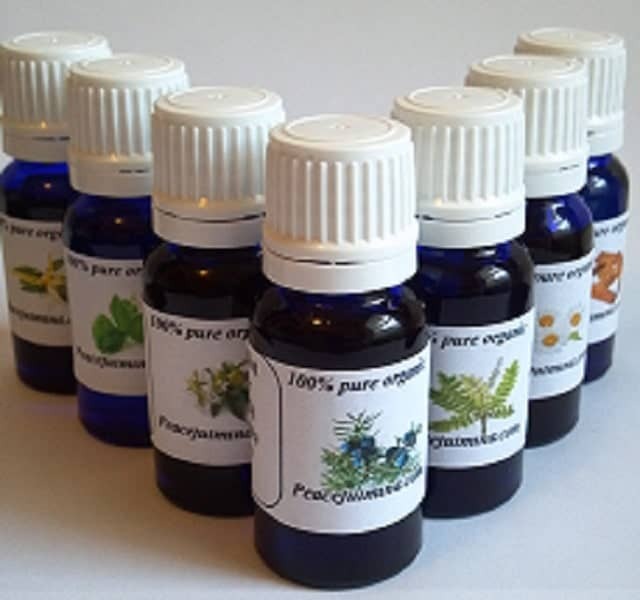 Aromatherapy benefits: antiviral, antibacterial, antifungal, antiparasitic, antioxidant, anti-inflammatory, digestive, emenagogue and anti-allergenic substance. Warning: Do not use Oregano during pregnancy, might lower blood sugar levels in diabetes, might increase the risk of bleeding in people with bleeding disorders.